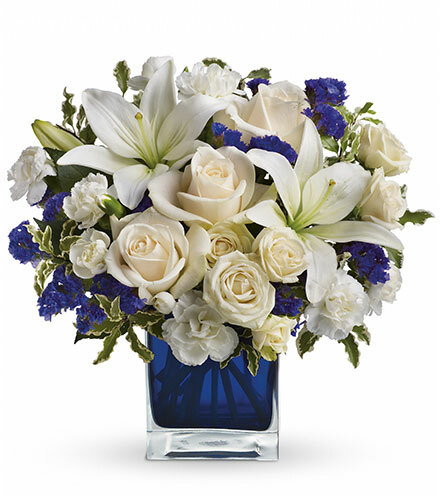 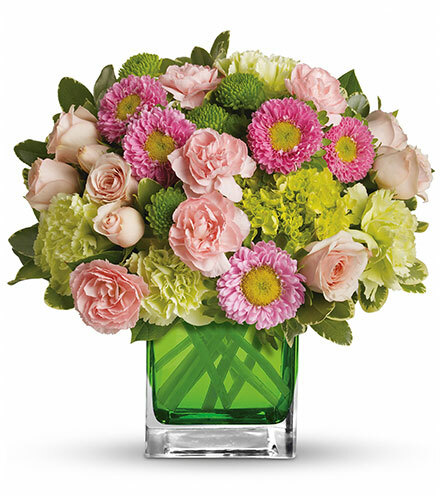 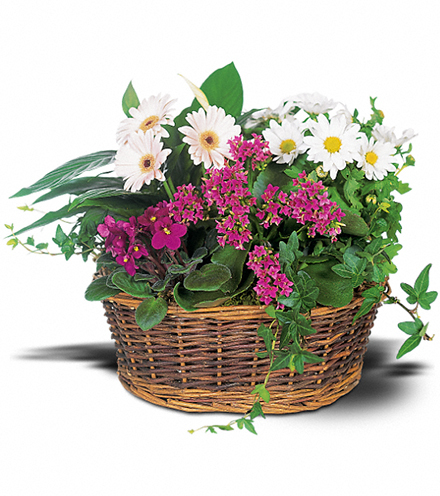 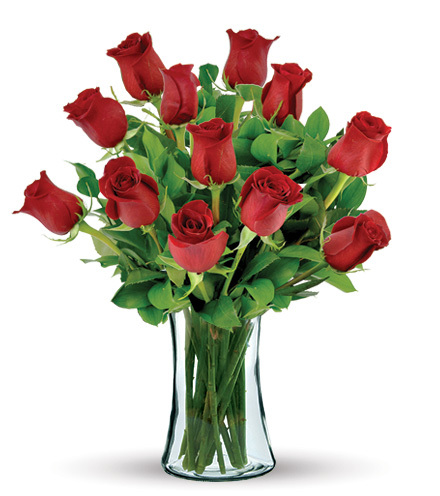 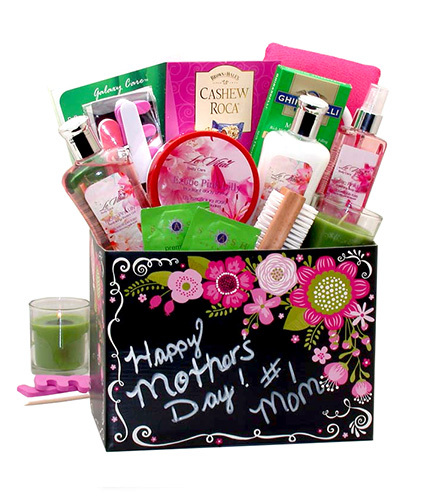 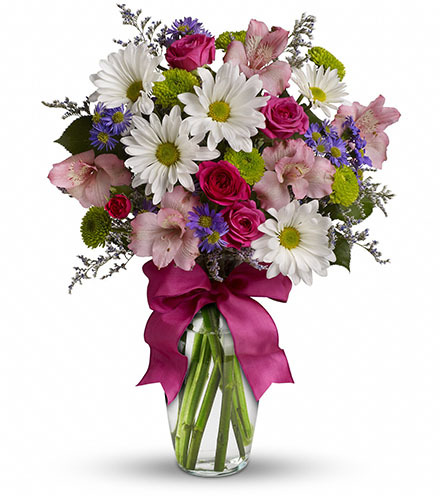 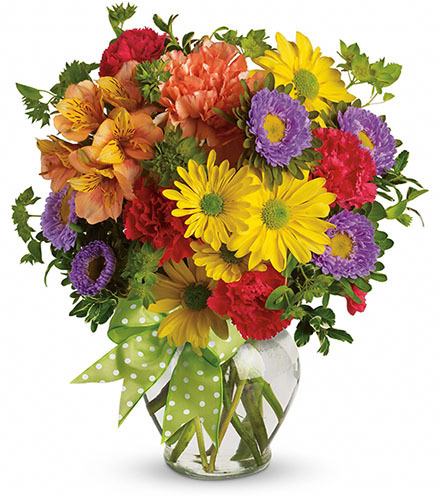 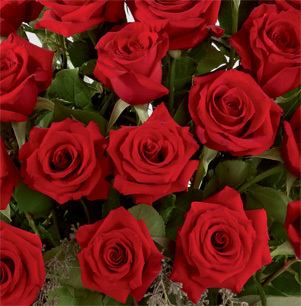 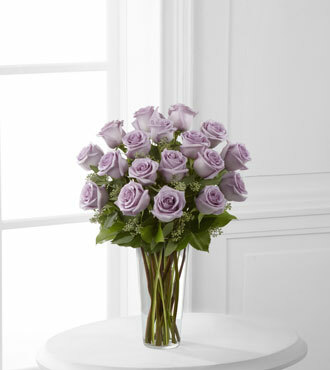 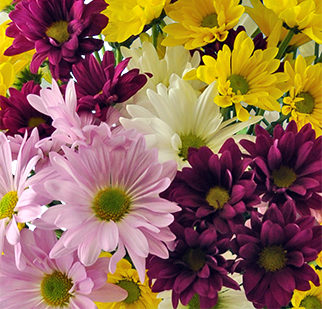 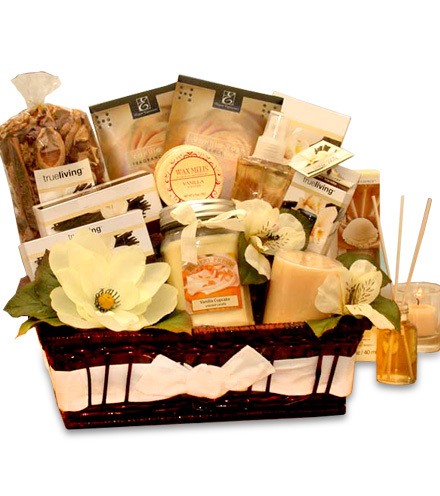 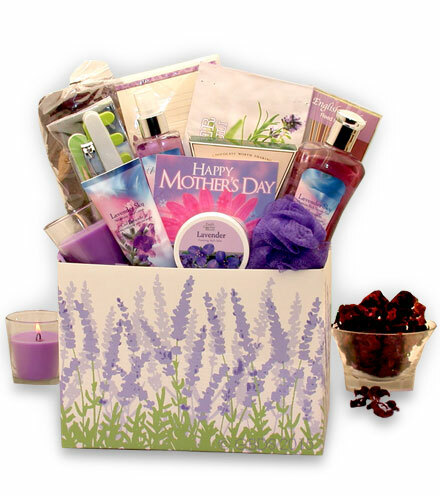 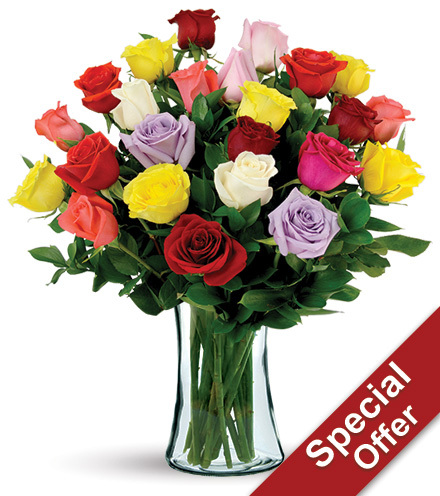 The FTD® 12 Lavender Rose Bouquet is a sweet floral gift from the heart. 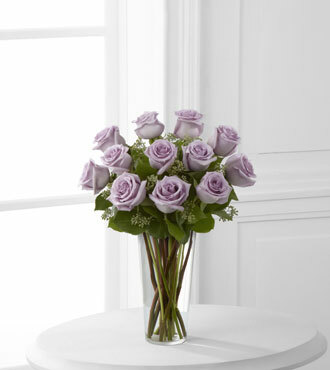 An enchanting ensemble of 12 lush lavender roses capture the eye, with seeded eucalyptus enhancing the bouquet with fresh greenery and texture. 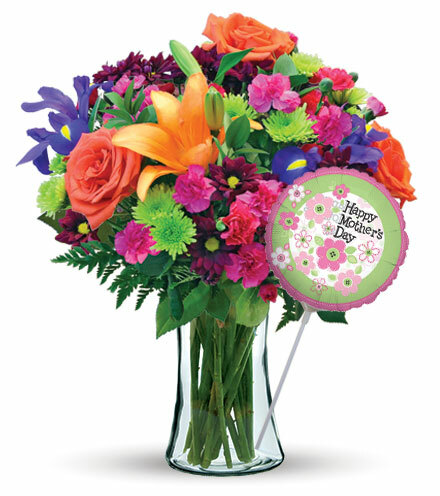 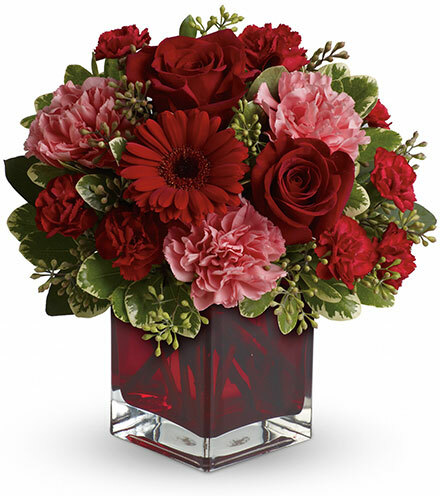 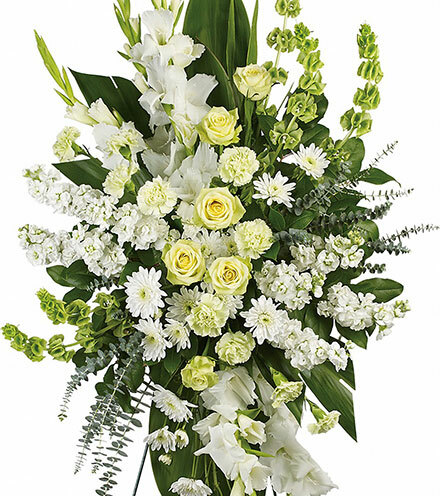 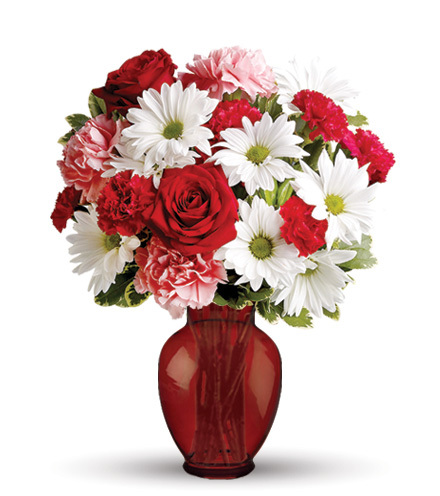 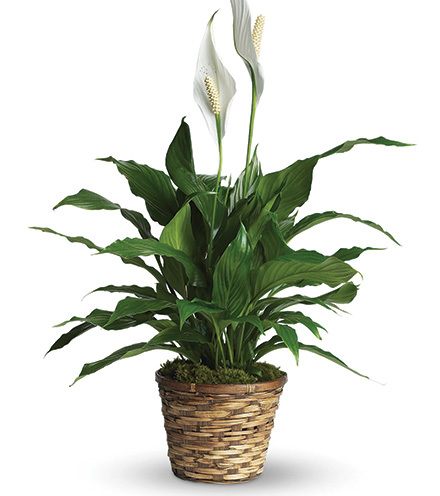 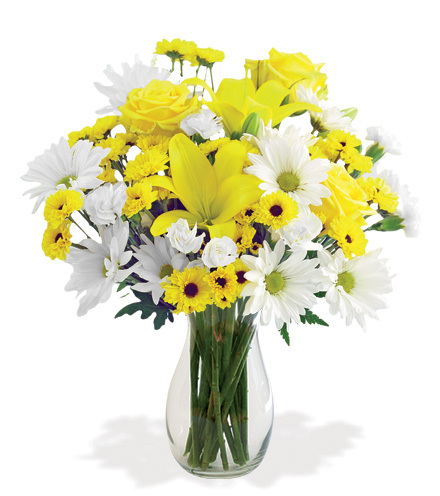 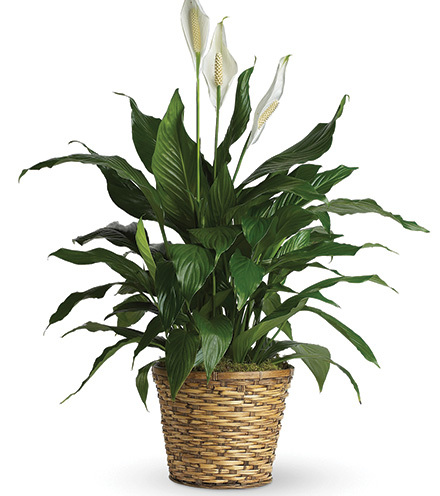 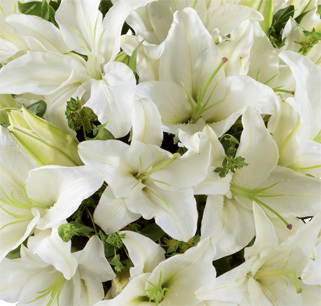 This elegant fresh flower delivery arrives at the door or office in a chic tapered glass vase with your personal card message included.